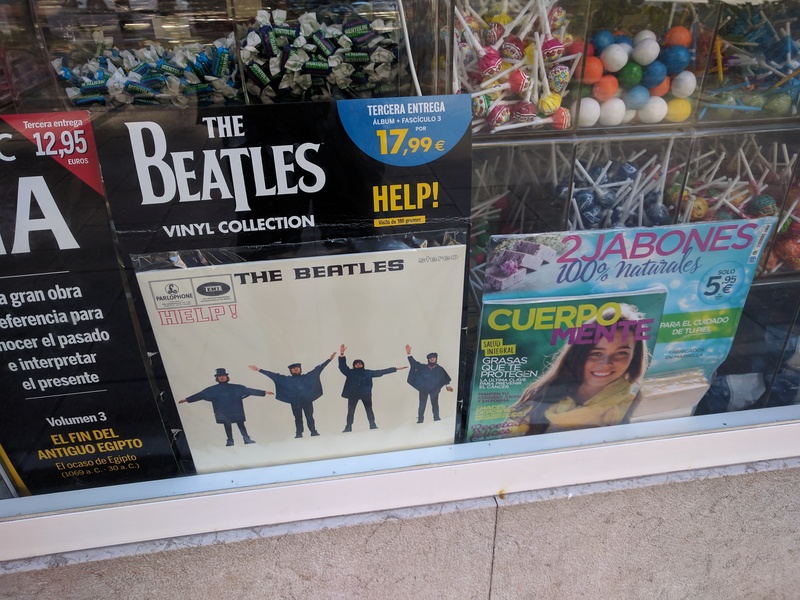 Looks like the newsagent and mail order Beatles Vinyl Collection series from DeAgostini has recently been extended to five more countries: Germany, Austria, Luxembourg, Spain and Japan. These re-issues (all beautifully pressed on 180gram vinyl at the French MPO plant) are still going strong in Italy (where they are now up to On Air – LIve at the BBC Vol.2, which is issue 18 in the 23-issue series), and in the United Kingdom (where they are up to issue 15 –Anthology 2). This entry was posted in Apple, Beatles, Beatles Collecting, Parlophone Records and tagged Apple Records, Beatles, Beatles Collecting, DeAgostini, Reissues, Vinyl Collection by beatlesblogger. Bookmark the permalink.